Please enter your address below to receive our newsletter. Use the address below to retrieve these updates in RSS format. Adaptive formatting for mobile devices to improve the look for people on the go. 20,000 emails per month included or use HubSpot, Constant Contact, MailChimp, iContact, Exact Target, or Vertical Response to send your message. We have writers standing by who can provide your blog, social, and newsletter marketing with high quality, unique content that fits perfectly within the Microsoft Dynamics editorial calendar and improves your Google search ranking. Easily submit these custom articles to Microsoft for distribution through their social channels and blogs. This is why Microsoft is sponsoring the NEW Improved Butterfly Publisher for Dynamics Partners. Please sign up for a trial and if you purchase within the trial period your first month is FREE! A complete newsletter and social marketing solution for Microsoft partners, Butterfly Publisher gets you up managing your social marketing programs in under an hour. The solution provides ready made Tweets, Facebook status updates, and blog articles so that you can sustain an effective integrated marketing program in under 30 minutes per week. 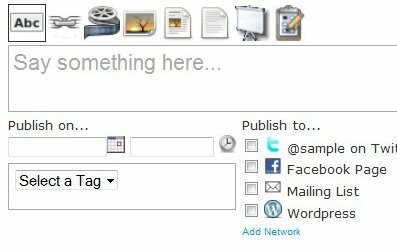 Butterfly Publisher is ideal for all partner levels - whether you have no presence today or are a strong user and need more powerful tools to help you get the most from your newsletter and social media efforts. If you are like most businesses on the web today, the number of Facebook fans and Twitter followers you have pales in comparison to the number of email addresses you have. 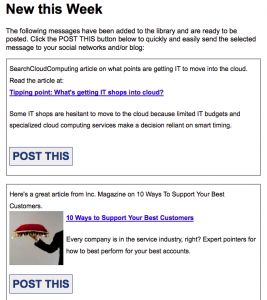 Social Newsletters meld email with your social marketing efforts. A newsletter can include a collection of the most recent messages that you have posted to social media sites. This collection is assembled into an email message and sent every week to your email list. By contacting people with email, it reminds them of the social conversation and directs them back to that conversation for further engagement. Finally - a way to use social media for lead capture. With Butterfly Publisher you can provide special, time and quantity limited, group deals and high value content that captures emails automatically. Social Promotions let you provide incentives that generate social referrals and growth of your networks! Follow the key evangelists, bloggers and news feeds in your industry or geography. Engage in conversations and re-tweet or share the content with one click. Measure how well your posts are doing, what's being shared (and how many people your messages are being shared with) from a single report. 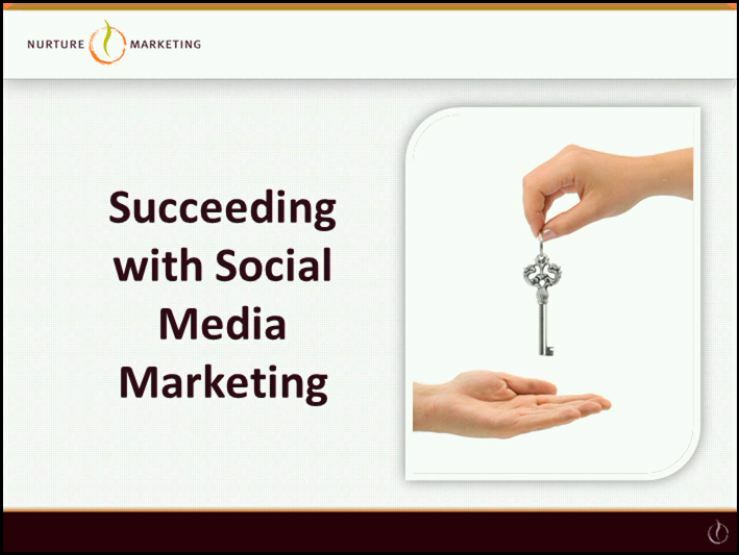 As part of the Butterfly Publisher program we will bring you training on the latest trends in social media, using advanced features of the Butterfly tool and support for your social efforts. The total cost for the Butterfly Publisher solution WITH content is only $125 per month (payable monthly). Webinar: "Introducing the Nurture Butterfly Social Media Program for US Dynamics Partners"
It takes less than 30 minutes to set you up. For partners just starting with a social media strategy you can invest as little as 30 minutes a week to share content and engage with others. For partners with an advanced social media strategy - use Butterfly to save time and add depth to your social media efforts with high-quality content sources, emailable social digests, lead capture through social promotions, and more. Next, view our Webinar and Training Videos. Then, contact us (support at butterflypublisher.com) for further help and training. Click to see the Top 10 Reasons to Use Nurture Butterfly. To create an account please select a username and enter a password. Usernames may be a combination of letters and numbers and cannot include punctuation and spaces. Please select the type of content you would like to receive. Select both channels to receive all content. Copyright © 2019 ContentMX, LLC. All rights reserved. Please select a username and a password. Usernames may be a combination of letters and numbers and cannot include punctuation or spaces. Passwords must contain between 8 and 20 characters and include numbers, letters and at least one uppercase letter.